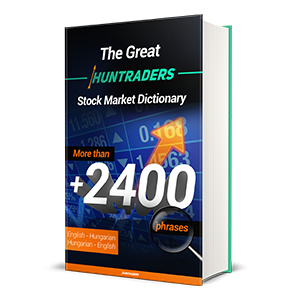 Learn how stock and options trading works along with the important basic definitions. Explore the professional content and get ready to start trading! 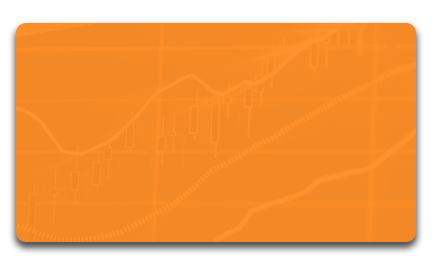 Learn everything about technical analysis, options, bonds, and fundamental analysis! One might think that an underlying has a specific volatility for a given period and the volatility of options with different strike prices equals to that value. It is easy to understand that the volatility is different for options with different expirations. 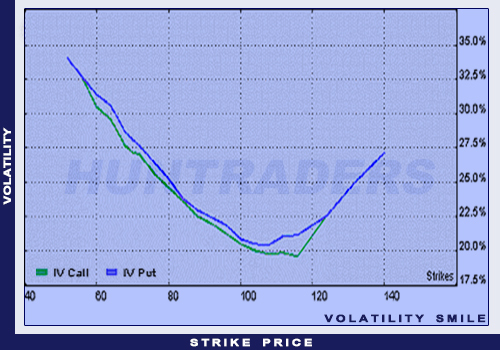 However, it seems strange that options with same expirations but different strike prices have different volatilities. Yet, this is the case. This phenomenon is called the volatility smile. It is also important to introduce the term structure of volatility. The volatility smile is the chart illustrating the volatility of options with the same underlying and expiration and different strike prices. The X axis shows the strike prices. The term structure of volatility is a chart illustrating the volatility of options with the same underlying and strike prices but with different expiry dates. In the Black-Scholes model both charts are horizontal lines. 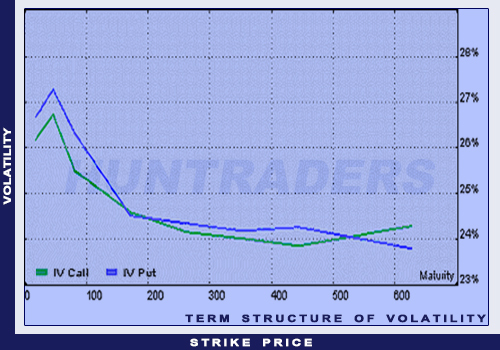 In reality, the volatility is the smallest where the strike price equals the underlying’s price. 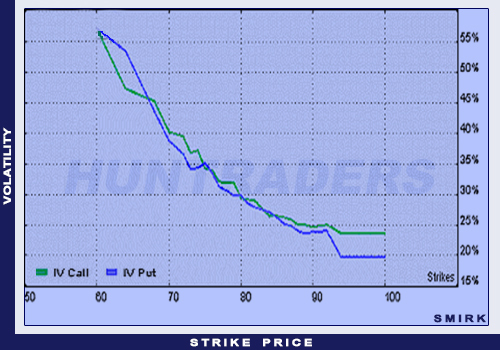 The volatility is higher where the strike is lower and higher than that point. In that case, the chart “draws” a smile. However, it can happen that one of the ends of the curve turns to concave. Then the smile is called a volatility smirk. The volatility matrix is a table illustrating the volatility of options with the same underlying with maturity and strike prices being variables. 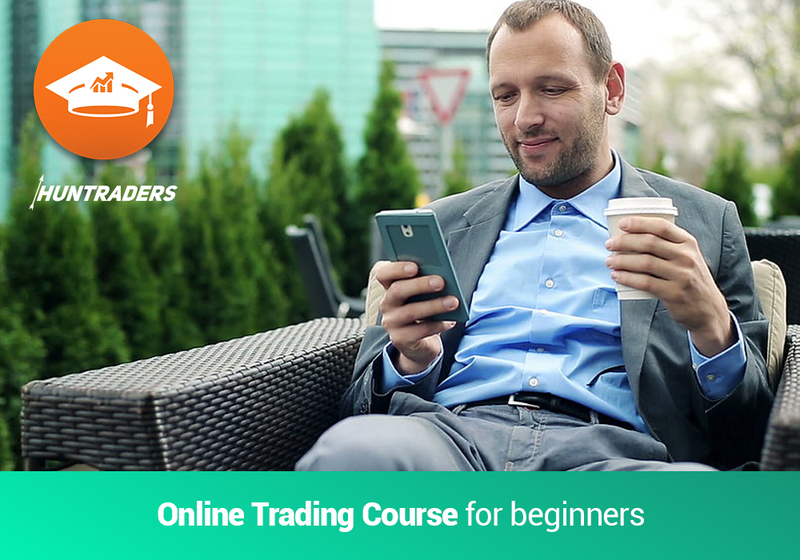 Online Trading Course - for Beginners! Are you still using a Demo account? Are you afraid to start live trading? We have good news for you! Successful trading can be learnt! Here is what you should do: learn it. 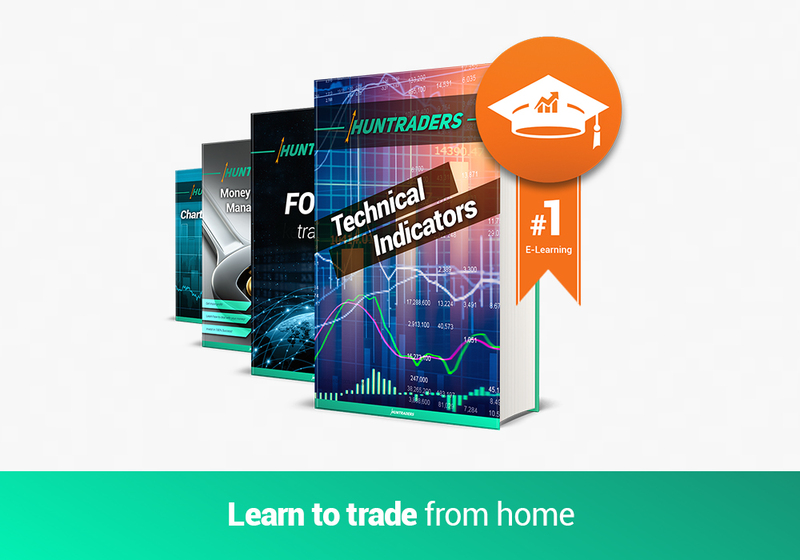 The Huntraders E-Learning system is based on more than 10 years of trading experience to provide practical information for our members. 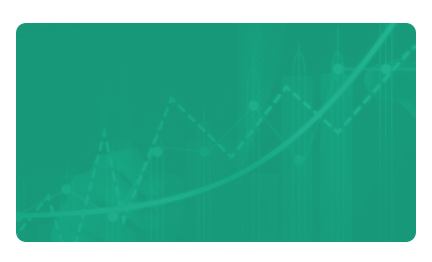 The 8 topics have been thematically structured to offer the information and knowledge necessary for all traders. 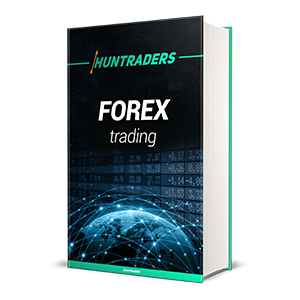 The course gives an inevitable knowledge for successful trading to start making profit. If you are a beginner, this is the first step. 25 indicators. 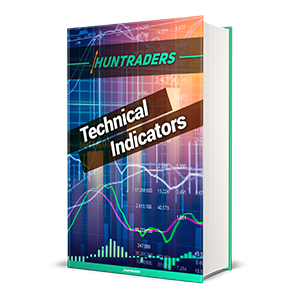 Find the indicators matching Your strategy and learn their trading signals through examples! 88 candlestick patterns. 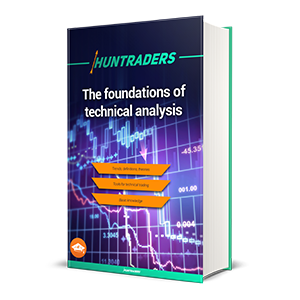 Increase Your profit by recognising candlestick patterns and analysing the market with their help. 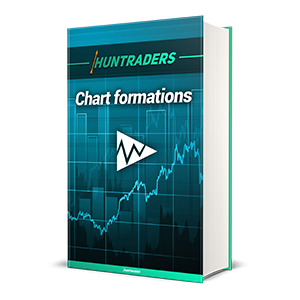 31 chart patterns. 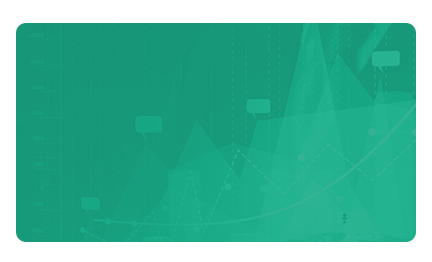 Recognise triangles and breakouts, calculate the target prices defined by them. 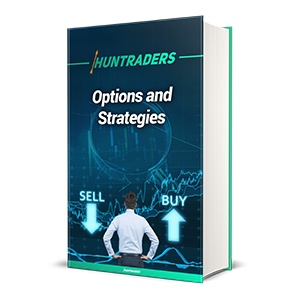 49 option strategies. Apply the strategies that best suit your purposes and learn how to calculate their potential profit and risk through examples. 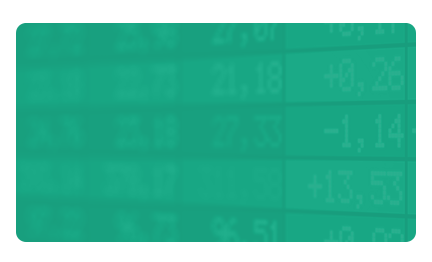 Everything You need to know about stock and option trading. 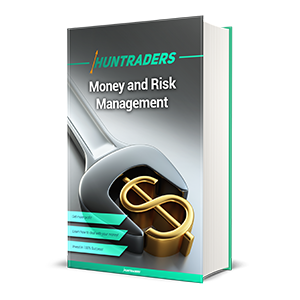 Huntraders is a professional website with more than 10 years of experience in teaching traders.